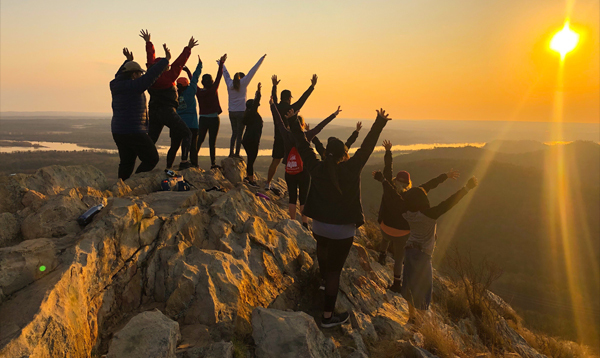 During their spring break, UA Cossatot Student Ambassadors traveled to Little Rock to explore tourist attractions and learn more about global hunger and poverty. 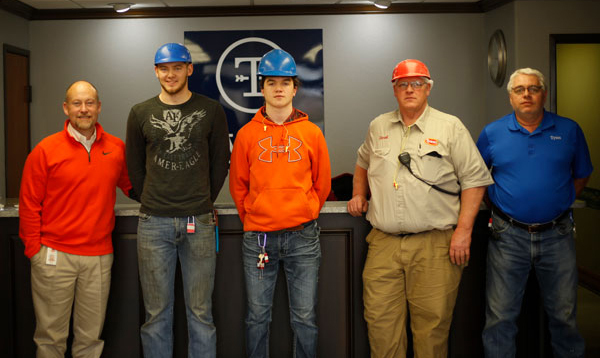 In 2017, Tyson Foods launched an internship program for college students in connection with the University of Arkansas Cossatot. The University of Arkansas – Cossatot Community College offers degrees and certificates in more than two dozen fields. UAC is a leader in implementing more affordable, textbook-free courses and boasts a variety of professional industry training certifications, small class sizes, low tuition, and quality online and in-class instruction. UA Cossatot has the third highest college graduation rate in the state of Arkansas and is proud to be the first and only Hispanic-Serving Institution (HSIs) in the state as a member of the Hispanic Association of Colleges and Universities (HACU). Explore UA Cossatot and let us help you find out how we can get you started, or help you continue, your educational journey. At CCCUA, if you start here, you can go anywhere!